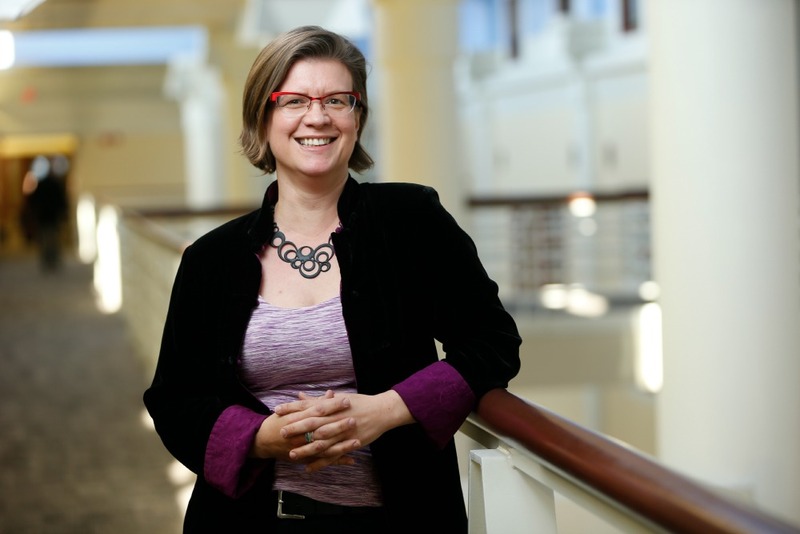 Isabel Gauthier, David K. Wilson Professor of Psychology and professor of radiology and radiological sciences at Vanderbilt, is a recipient of the 2015 Southeastern Conference Faculty Achievement Award. These annual awards recognize one faculty member from each SEC university who has excelled in teaching, research and scholarship. Each award winner receives a $5,000 honorarium from the SEC and becomes his or her university’s nominee for the 2015 SEC Professor of the Year Award. The SEC Professor of the Year, to be named later this month, receives an additional $15,000 honorarium and will be recognized at the SEC Awards Dinner in May and the SEC Symposium in September. 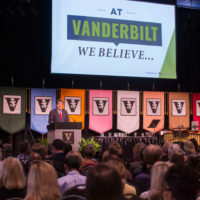 To be eligible for the SEC Faculty Achievement Award, a professor must be a teacher or scholar at an SEC university; have achieved the rank of full professor at an SEC university; have a record of extraordinary teaching; and have a record of scholarship that is recognized nationally and/or internationally. The SEC Faculty Achievement Awards and the SEC Professor of the Year Award are selected by SEC provosts, and the program is administered by SECU, the academic initiative of the Southeastern Conference. SECU serves as the primary mechanism through which the collaborative academic endeavors and achievements of SEC students and faculty are promoted and advanced. Vanderbilt University, Isabel Gauthier, David K. Wilson Professor of Psychology.